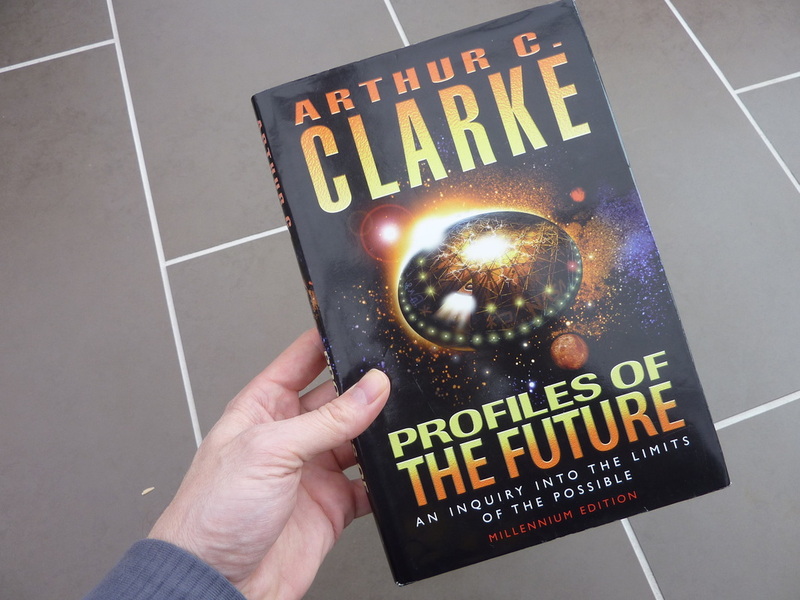 Clarke's awesome mind turns itself to the possibilities of the future. 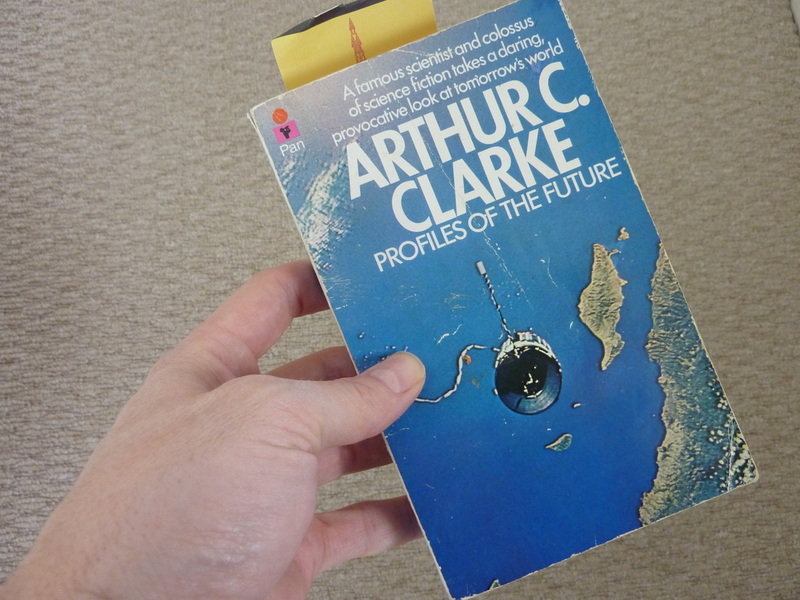 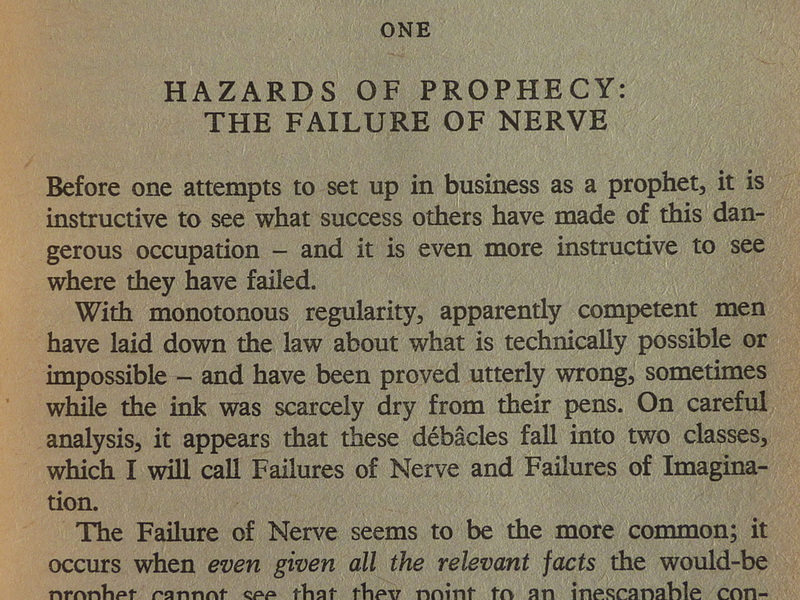 The future as viewed from his perspsective in 1962. 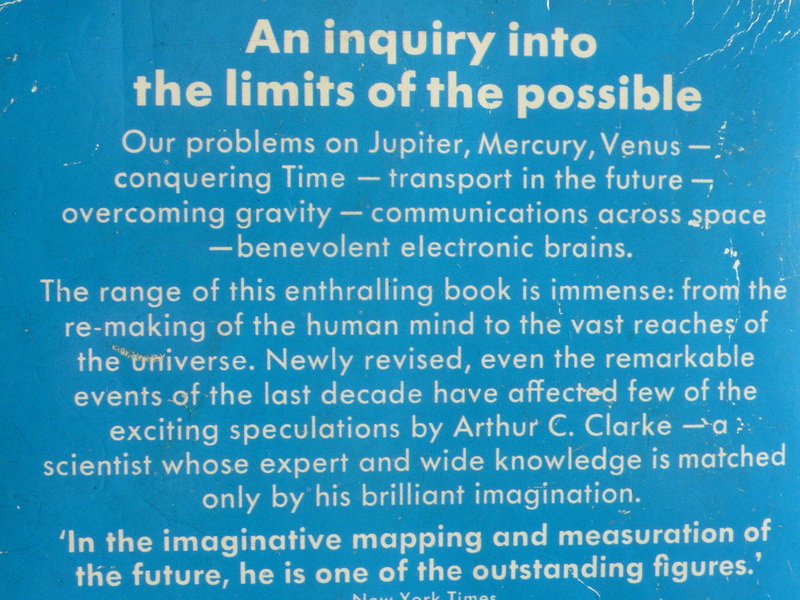 It's about technology, humanity and what might be possible.